As the political situation on the Korean peninsula continues to shift. 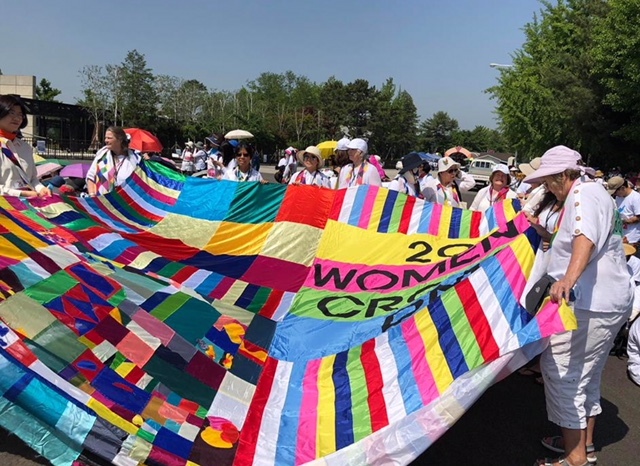 A New Era delegation with Women Cross DMZ spent the day demonstrating for peace and women’s representation in the process. 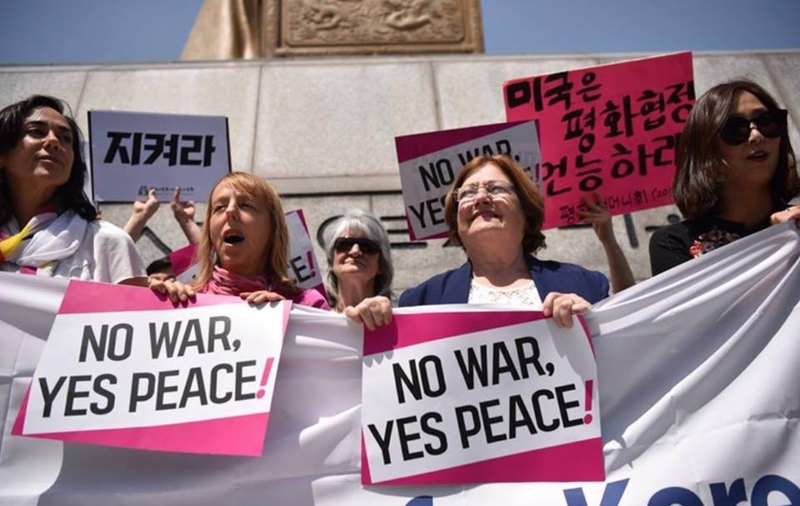 READ MORE HERE: #WomenPeaceKorea “We walk in the hope that we can move closer to the re-unification of Korea. We have always walked in the rain or shine. Let’s give power to women. Let’s walk.” – Young-Soo Han.